Personal injury law is about finding the truth and delivering justice for people whose lives have been harmed by negligent or other wrongful conduct. 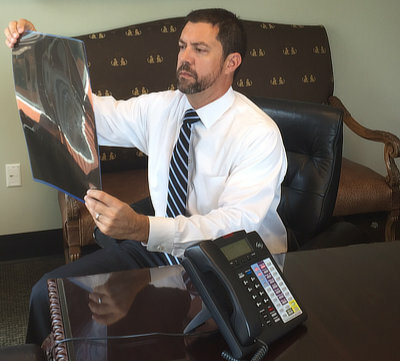 I founded this law firm to represent the rights of the injured in personal injury cases. Put simply, I creted a law firm dedicated 100% to right wrongs and rebuild lives. We are an experienced, passionate, and skillful serious personal injury law firm. We fight using every ethical means allowed by the law to deliver fair and just compensation for our clients. Our track record of outstanding results on complex and difficult personal injury cases speaks for itself. If you are looking for Serious Personal Injury Help, please give us a call, we are here to help you.